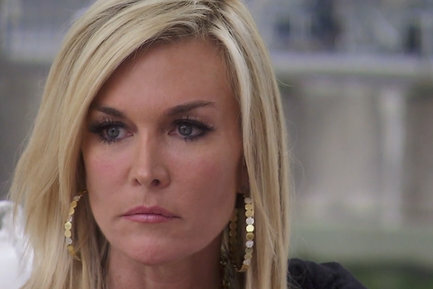 Last week’s episode of Real Housewives Of Beverly Hills spawned the new national trend for screaming “GOOOOODBYYYE KYLE” anywhere any everywhere, whenever someone you don’t like is around. For instance when HarryHamlin said it to Lisa Rinna on Instagram! 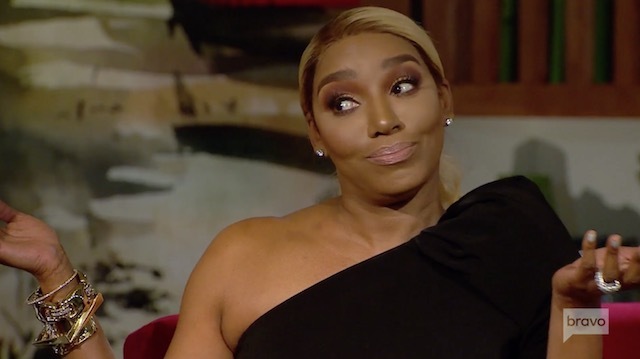 Well, that was last week’s Real Housewives Of Beverly Hills, but tonight we get to see the fallout in the immediate aftermath of Lisa Vanderpump and Kyle Richards‘ insane fight. 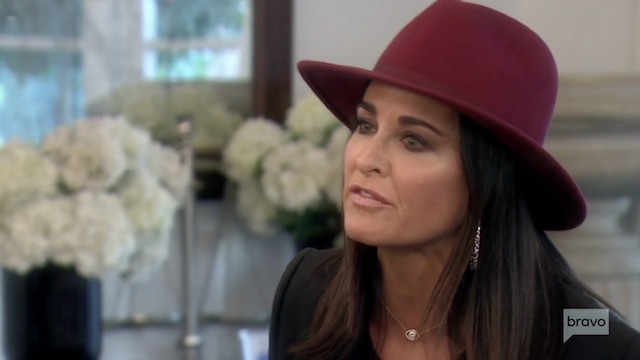 As LVP’s birthday approaches she struggles with her emotions towards the women who are supposed to be her friends – especially Kyle. 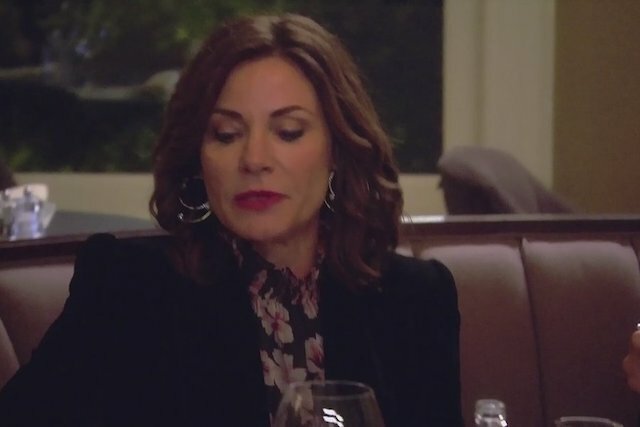 Lisa decides to keep her distance from the group to avoid anymore unseemly confrontations about how she might be behind PuppyGate, or TabloidGate – or whatever the hell this week’s gate is.